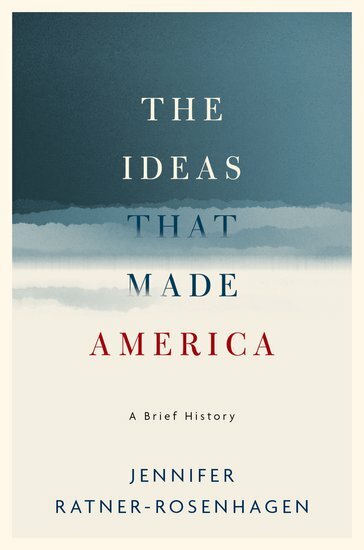 From the Publisher: “Long before the United States was a nation, it was a set of ideas, projected onto the New World by European explorers with centuries of belief and thought in tow. 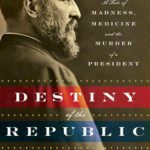 From this foundation of expectation and experience, America and American thought grew in turn, enriched by the bounties of the Enlightenment, the philosophies of liberty and individuality, the tenets of religion, and the doctrines of republicanism and democracy. 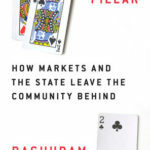 Crucial to this development were the thinkers who nurtured it, from Thomas Jefferson to Ralph Waldo Emerson, W.E.B. DuBois to Jane Addams, and Betty Friedan to Richard Rorty. 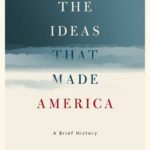 The Ideas That Made America: A Brief History traces how Americans have addressed the issues and events of their time and place, whether the Civil War, the Great Depression, or the culture wars of today.